Recipe: Kimchi Spring Rolls | Cook. Vegan. Lover. This entry was posted in recipe and tagged chinese, kimchi, recipe, spring rolls. Bookmark the permalink. reminds me of my time in korea! you know what’s so ironic…in the past week, I have been to 2 groc stores, TJ’s, WF’s, and no one has spring roll wrappers!! only wonton wrapper. 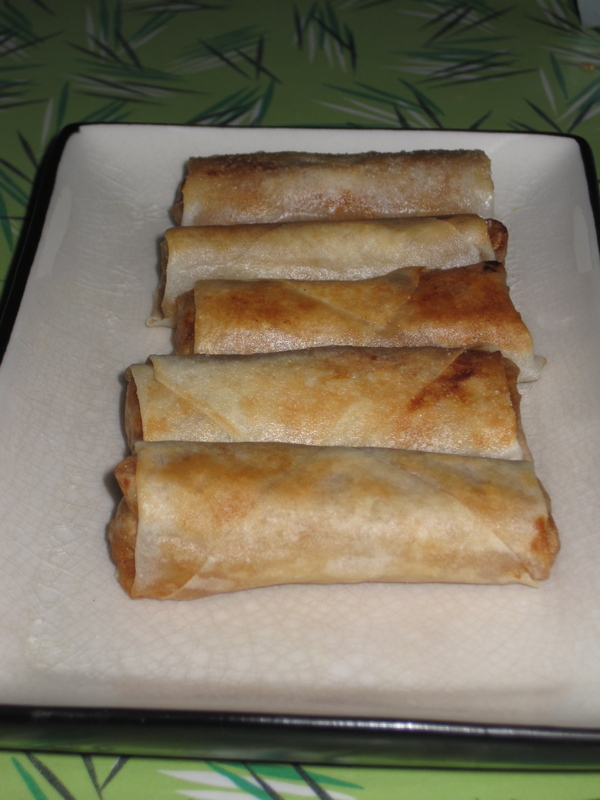 I want to make fresh spring rolls and dont want to trek to an asian market. these look great!!! !